Florida’s 2019 coaching staff appears to be complete. Dan Mullen is set to hire UTSA’s David Turner as his new defensive line coach, per multiple reports and sources. 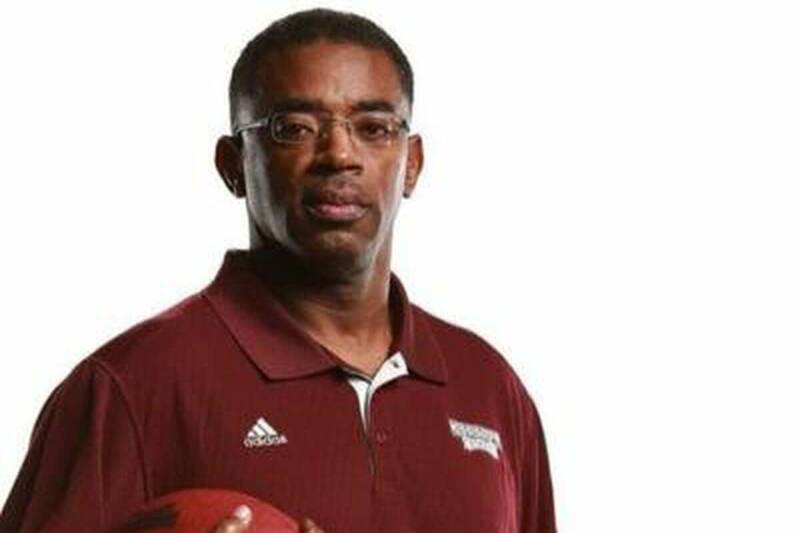 SOURCES: Former Mississippi State DL Coach David Turner is expected to take the same job with Dan Mullen at Florida. The two have a long history together; first, Mullen retained him at Mississippi State when he took over in Starkville in 2009, and then hired him again for a second stint in 2013. After leaving MSU in 2015, he spent two years at Texas A&M before leaving for San Antonio. Turner, who’s journey has also included stops at Alabama and Vanderbilt, boasts varying amounts of responsibility for a laundry list of players, including recruiting Fletcher Cox and Pernell McPhee at Mississippi State, and working hands on with Myles Garrett at A&M. He’ll have plenty of talent to work with in Gainesville, too, including Jabari Zuniga and Elijah Conliffe. This appears to be a good hire for Florida, particularly given the history Turner has with Mullen. Let’s see how quickly he can get his recruiting career with the Gators off and running.